Based in our Exeter office, Will is a RICS Registered Valuer specialising in valuation and lease advisory. Will is responsible for undertaking formal valuations on commercial property and both commercial and residential developments across the region. He provides valuation advice for banks, private clients, insolvency professionals and the public sector, with a particular focus on Devon. Will also specialises in development appraisals for both residential and employment land, providing viability assessments of small and large scale mixed use, commercial and residential developments. 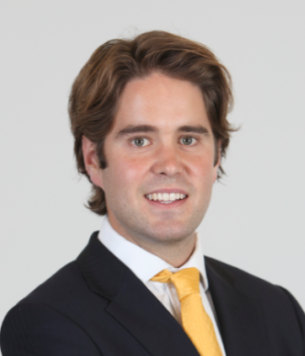 Will commenced his career working in the London office of an international commercial real estate services firm. He has prior experience of a broad range of specialisms including lease advisory, agency and investment management work.